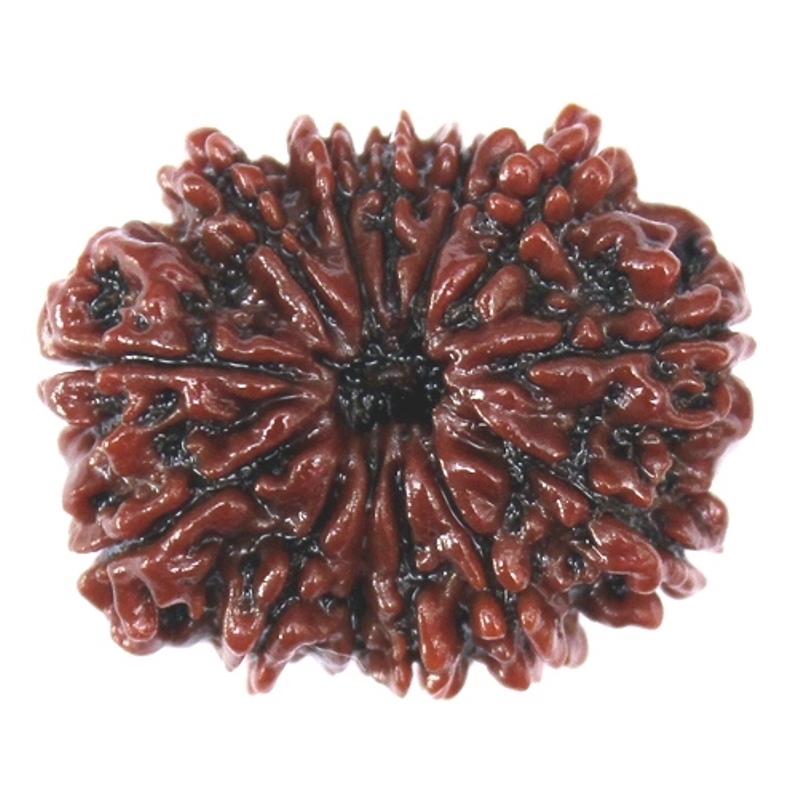 Known popularly as the symbolization of Lord Indra, the thirteen mukhi rudraksha is famous for its healing properties. 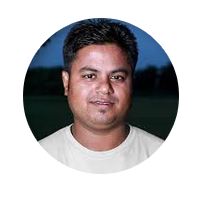 It is known to fulfil one’s earthly desires and to a large extent lends power and intelligence to the wearer since the mukhi itself has the power of all the 13 saints. 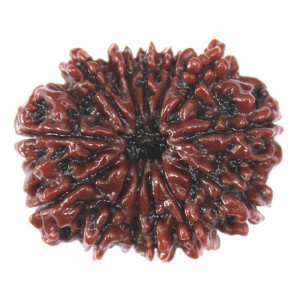 This type of rudraksha is suited for people working in high positions, most especially in the marketing field. Here are the benefits and significance in details. 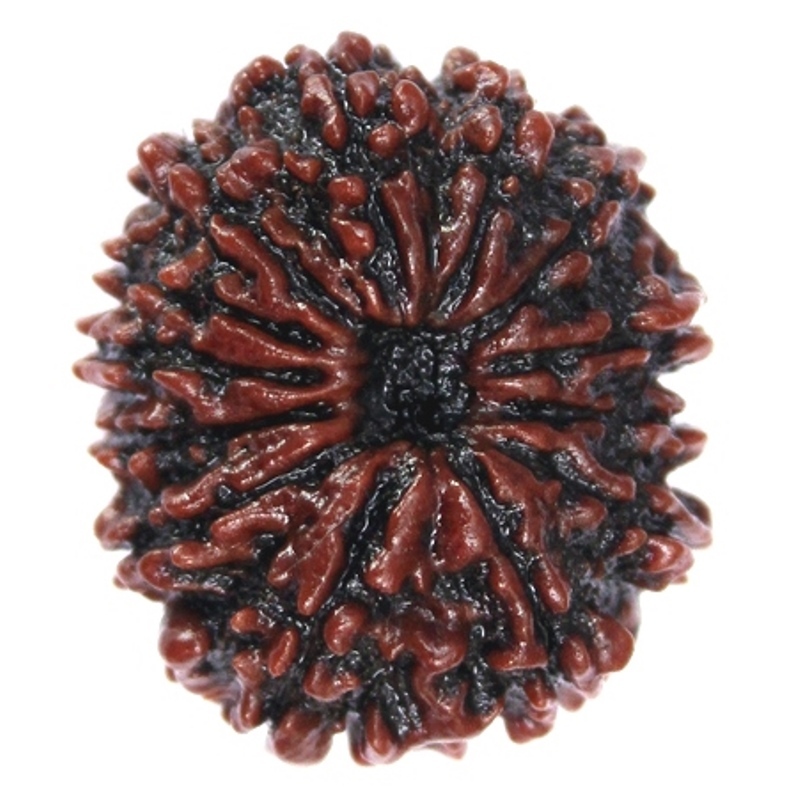 The 13 mukhi rudraksha helps in pacifying the negative afflictions and influences of planet Venus and the moon. 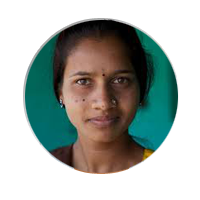 It gives the power of Vashikarana or attraction to the wearer. Venus is the ruling planet of thirteen mukhi rudraksha, and it bestows charm and popularity to the wearer. It also offers spiritual upliftment and worldly comforts to the wearer. The 13 Mukhi Rudraksha makes sure that the wearer achieves victory in any challenging situations. 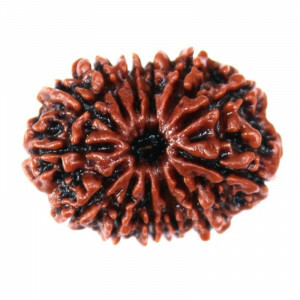 Lord Kaamdev is said to be pleased with the wearer if he wears this rudraksha, and hence, fulfils all his worldly desires. The bead is very beneficial to people, who interact with masses. 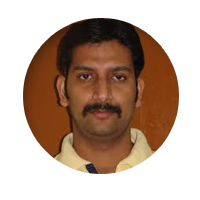 Thus, it is worn widely by Company Presidents, Leaders, Marketing Professionals and the like. The Rudraksha also helps to enhance the performance of the wearer since it increasing his charm. Also, it is beneficial for those seeking true Love in their life. The 13 Mukhi Rudraksha is to be worn around your neck or one can keep it at the place of worship during all seven days of the week. Shiv Rattan Kendra brings to the customers the purest and the most authentic rudraksha at prices very reasonable. We believe in offering only the best. Place your order and you shall receive the rudraksha at your doorstep.